Alicia Keys Delivers The Unreleased, Egypt-Inspired "When You Were Gone"
Home>New Songs>Alicia Keys Songs> Alicia Keys Delivers The Unreleased, Egypt-Inspired "When You Were Gone"
Alicia Keys delivers an unreleased gem, inspired by her cathartic trip to Egypt. 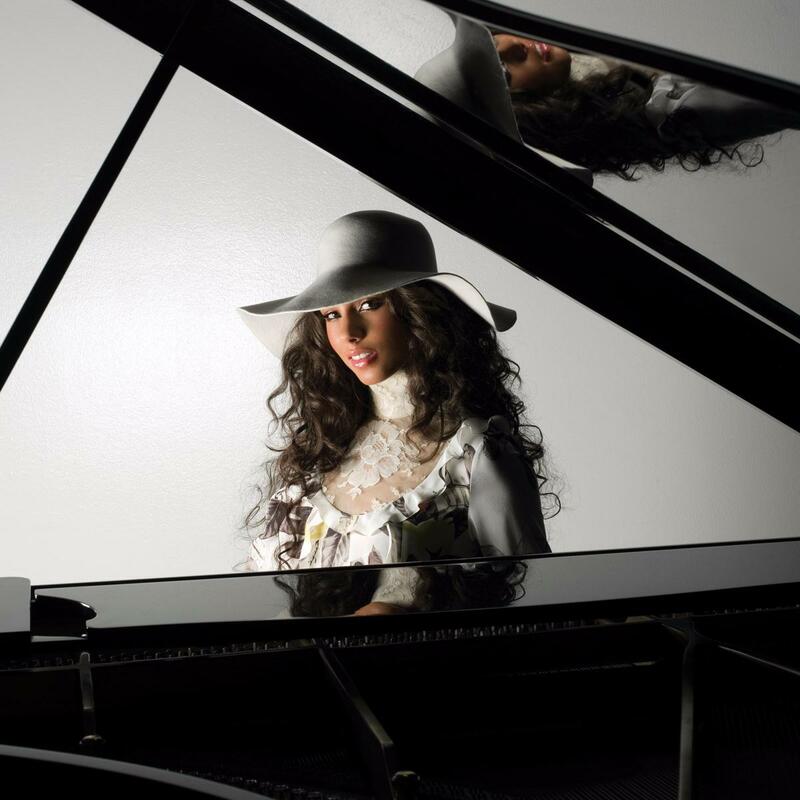 From the moment her acclaimed debut album Songs In A Minor dropped, Alicia Keys had solidified herself as a bonafide talent. Her soulful voice and vulnerable songwriting quickly catapulted to the forefront of the mainstream, and if you were anywhere around a radio back in 2001, you'd know that it was impossible to escape from "Fallin'." From that point on, Alicia Keys continued to put out quality music, and the singer currently has six studio albums under her belt. Today, Keys is celebrating the tenth anniversary of her third album, 2007's As I Am, and in honor of that project, she has shared a brand new unreleased single called "When You Were Gone." It's clear that Egypt means a lot to keys, in more ways than one. In 2010, Alicia Keys and Swizz Beatz gave birth to their first child, whom she named Egypt. In fact, Egypt (the child) is looking like he's about to follow in his parents' footsteps; at the young age of seven, Egypt has already taken up producing, and already has managed to secure a production credit on Kendrick Lamar's untitled unmastered project. Be sure to check out this soulful banger from Alicia Keys, from a simpler time. Hey my friend, how have you been? ShaqIsDope Releases New Song "Ble$$ings"
SONGS Alicia Keys Delivers The Unreleased, Egypt-Inspired "When You Were Gone"